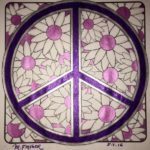 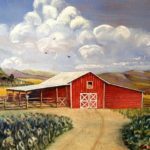 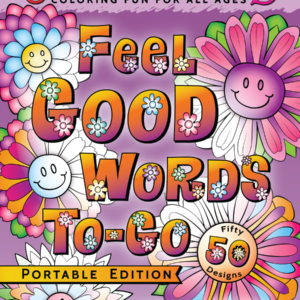 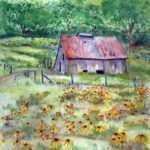 Are you ready to let go of your stress and settle into a quiet and relaxing activity that lets you exercise your creativity? 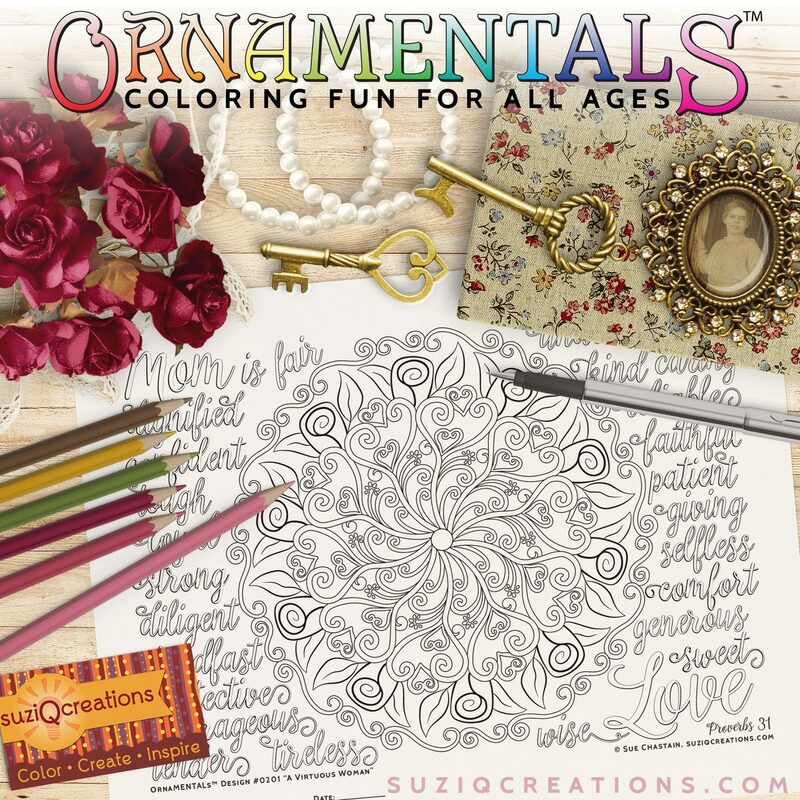 Then say hello to OrnaMENTALs™! 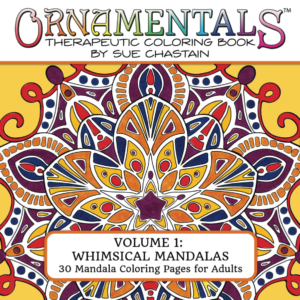 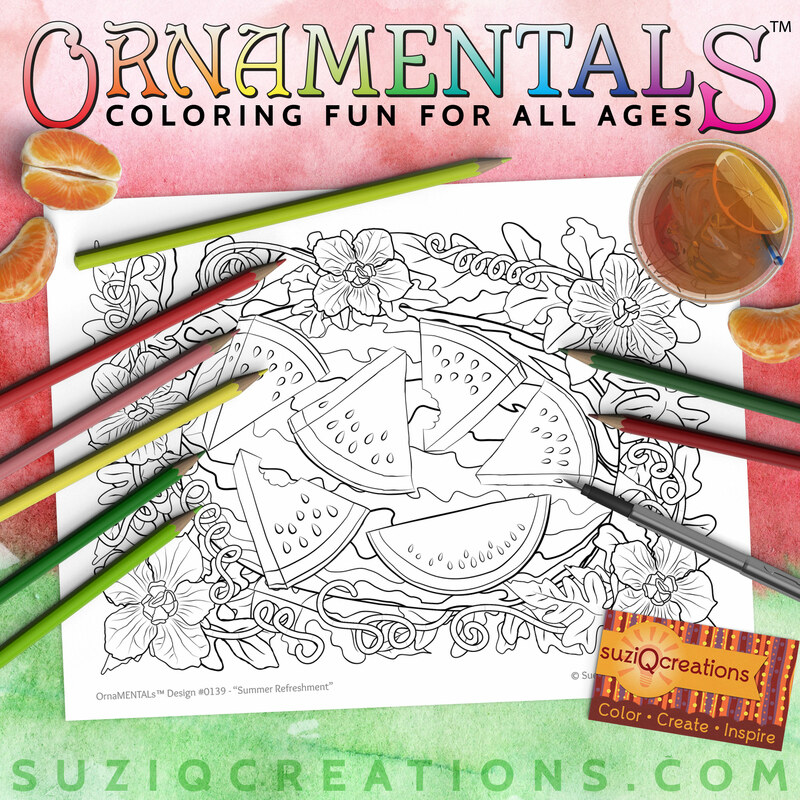 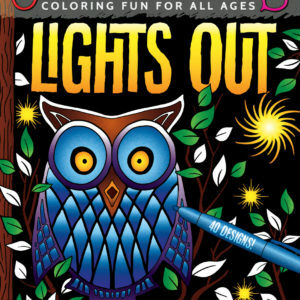 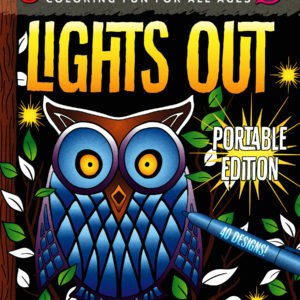 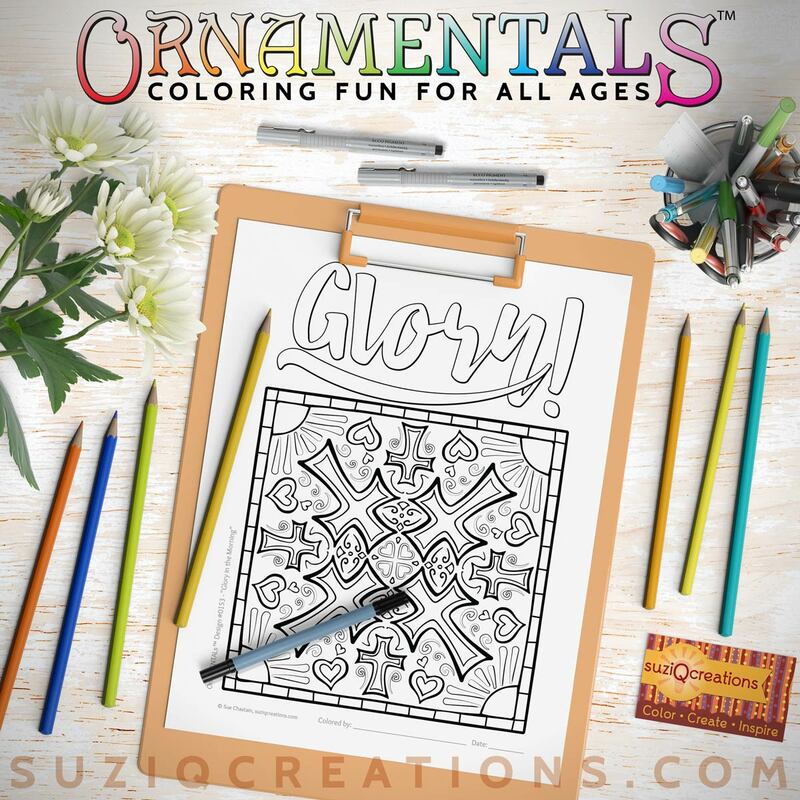 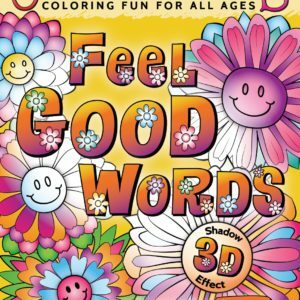 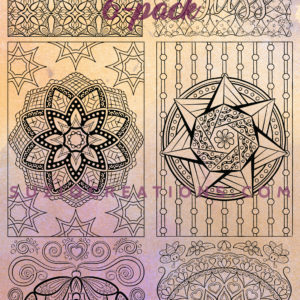 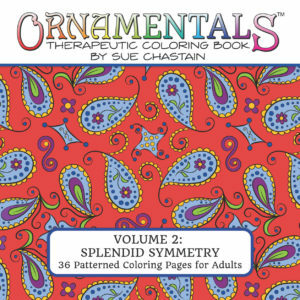 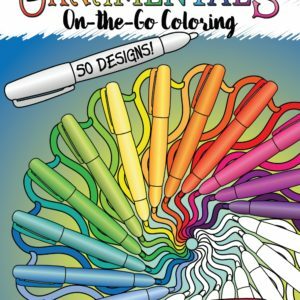 Explore the full range of OrnaMENTALs coloring books by Sue Chastain. 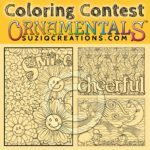 Get freebies, tips, special pricing, behind the scenes info and more!